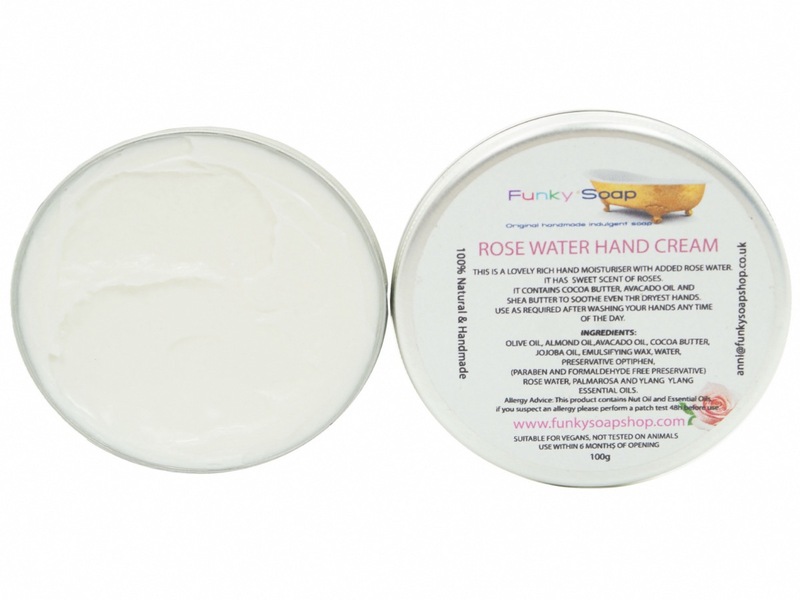 THIS IS A BEAUTIFUL RICH HAND MOISTURISER WITH ROSE WATER. 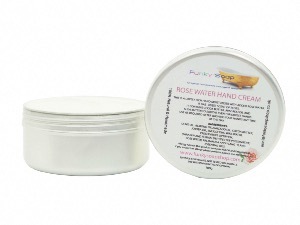 IT CONTAINS AVOCADO OIL, SHEA AND COCOA BUTTER TO LOCK IN THE MOISTURE OF EVEN THE DRIEST HANDS. 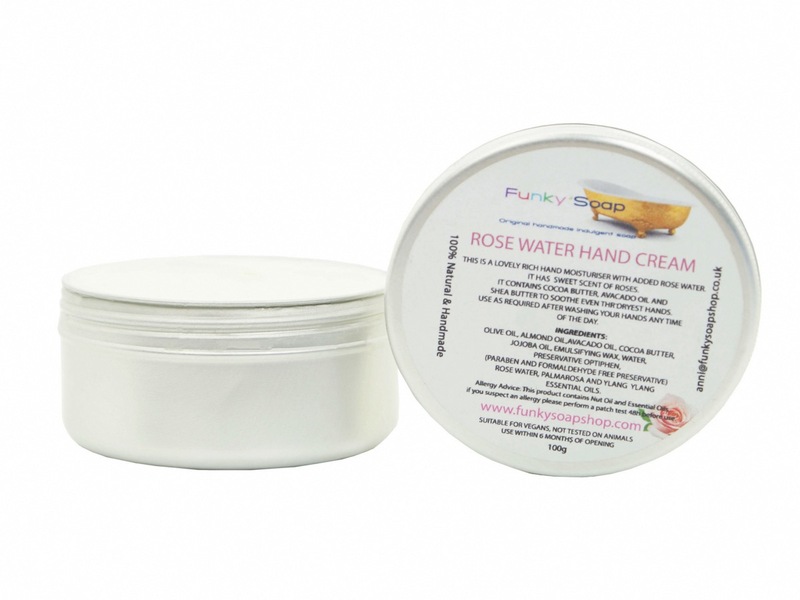 IT HAS A CLEAN FRESH ROSE SCENT AND IS EASILY ABSORBED AND WILL MAKE YOUR HANDS FEEL SOFT AND NOURISHED ALL DAY. ONLY ESSENTIAL OILS ARE USED FOR FRAGRANCE. 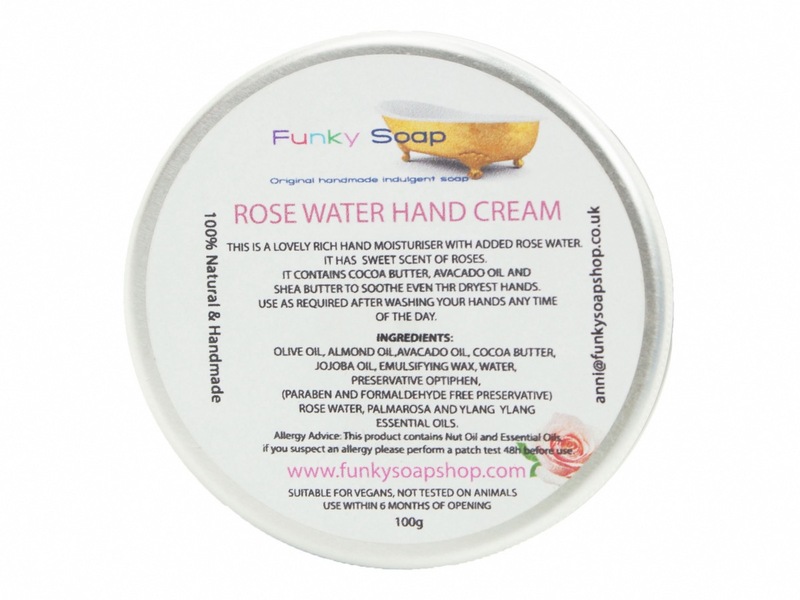 APPLY AS REQUIRED TO YOUR HANDS AFTER WASHING, NON- GREASY. 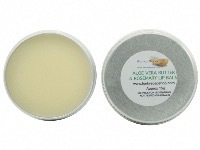 THIS PRODUCT CONTAINS A VERY SMALL AMOUNT OF THE APPROVED PRESERVATIVE OPTIPHEN. 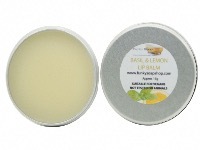 OPTIPHEN IS A FORMALDEHYDE AND PARABEN FREE PRESERVATIVE. 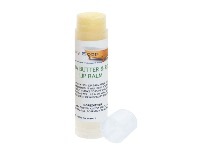 WITHOUT THIS THE PRODUCT WOULD NOT BE USABLE FOR MORE THAN 3 WEEKS. 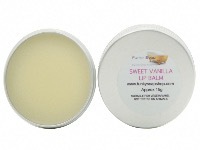 OLIVE OIL,ALMOND OIL, AVOCADO OIL, COCOA BUTTER, JOJOBA OIL, EMULSIFYING WAX, WATER , PRESERVATIVE OPTIPHEN, (PARABEN AND FORMALDEHYDE FREE PRESERVATIVE), ROSE WATER, PALMAROSE AND YLANG YLANG ESSENTIAL OILS.